Welcome to St. Roman Parish School. We are glad you would like to learn more about the great things happening at our school. 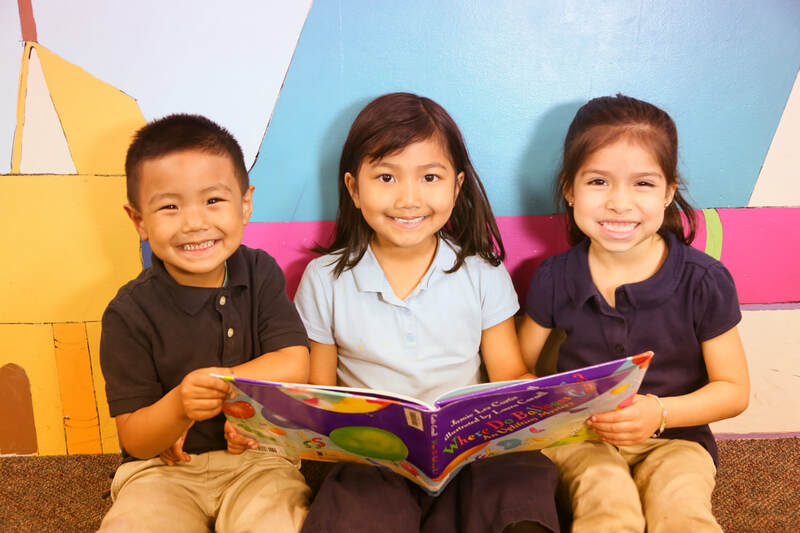 As a faith-filled Catholic school, we are committed to giving each student the personalized support they need to succeed, learn and grow. Committed to God through our Catholic heritage and tradition and guided by the teachings of our Lord Jesus Christ. Challenged to Grow spiritually, morally, intellectually, socially, and physically in our diverse learning environment. Called to Serve by living and sharing Gospel values within our School, Parish and the larger community. Please join us from 6:00 p.m.-8:00 p.m.! This is an event you won’t want to miss! This is a great opportunity to take an official tour, meet current St. Roman students and families, talk to teachers, ask questions, and learn about curriculum and programs offered at our school. Don't miss ice-cream sundaes made by our 8th graders and a special opportunity to work with our Art teacher, Mrs. Herbst, on some special creations! We will have computers set up and staff available to assist you in registering for the 2019-2020 school year! We can’t wait to see you at these events! Please contact the school office at 414-282-7970 with questions! Por favor, ¡únase a nosotros de 6:00pm a 8:00pm! ¡Este es un evento que usted no se puede perder! Esta es una gran oportunidad para tomar un tour oficial de la escuela, de conocer familias y estudiantes de St. Roman, de hablar con los profesores, hacer preguntas, y aprender un poco acerca de los currículos y programas que se ofrecen en nuestra escuela. No se pierda de los sundaes de helado hechos por nuestros estudiantes de 8vo grado y una oportunidad especial de trabajar con nuestra profesora de Arte, la Sra. Herbst, en unas creaciones especiales! ¡Tendremos personal disponible con computadoras para ayudarle a registrar a sus estudiantes para el año escolar 2019-2020! ¡Queremos verlos en estos eventos! My teachers always have time to help me. They are really getting me ready for high school. We get to make models in Project Lead the Way. 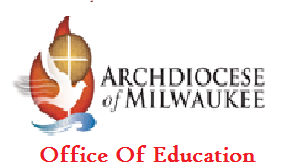 ​The following link provides access to the state report card. The following link provides access to the DPI website.